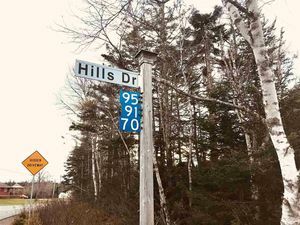 520 Duart Avenue, Fall River (MLS® 201903435 ) Welcome to 520 Duart Avenue in Fall River's most sought after subdivision - St. Andrews West! This 7 year home shows like new and was carefully crafted by one of Metro's premier builders RoofTight Construction. 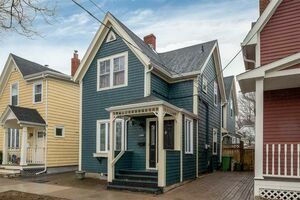 This true family home features the hard to find 4 bedrooms on the top floor and is fully finished on all 3 levels. With close to 3500 square feet of living area there is plenty of room for everyone. 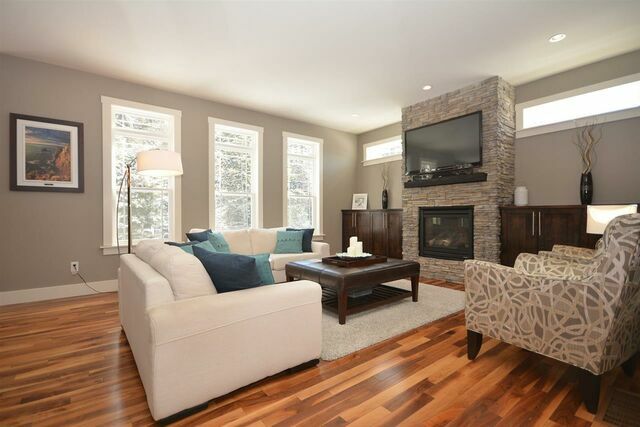 The open concept main floor is perfect for entertaining and includes gas fireplace with custom built- ins. The kitchen is well appointed with granite counter tops, stylish back splash, propane range, under mounted sink, stainless steel appliances and everyone's favorite the butler's pantry. The upper level features large bedrooms plus a master bedroom suite & ensuite bath that boasts an oversized custom tiled shower, soaker tub and spacious walk in closet. The lower level is bright and open with large windows that features a convenient walkout. This area was newly finished and includes a full bath, home gym or office and a warm an inviting rec room. Outside the yard has extensive landscaping and a private fire pit perfect for roasting marshmallows or enjoying an evening camp fire. 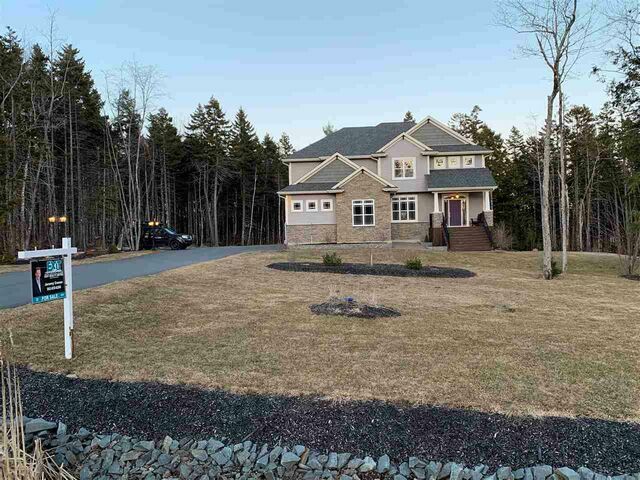 The kids will love the large paved driveway ideal for road hockey & shooting pucks. If your looking for a executive family home with all of the amenities you will certainly want to add this one to your list.